Apollon Tsochlas renews with PAOK. The 34 years old Greek guard renewed his contract with PAOK for two more years. Tsochlas started his professional career with Doukas. In 2009 Tsochlas moved to Rethymno where he played until 2013. In the summer of 2013 Tsochlas joined PAOK and in 2015 he renewed his contract with the team. The Greek guard has played 189 games with PAOK, 124 for the domestic league, 59 for Eurocup and Champions League, and 6 for the Greek cup. 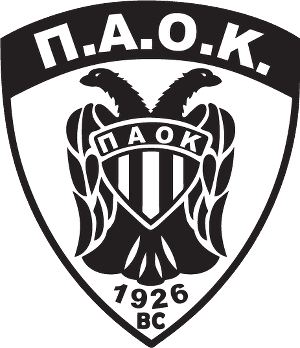 Tsochlas ranks 9th in all time domestic league appearances for PAOK.